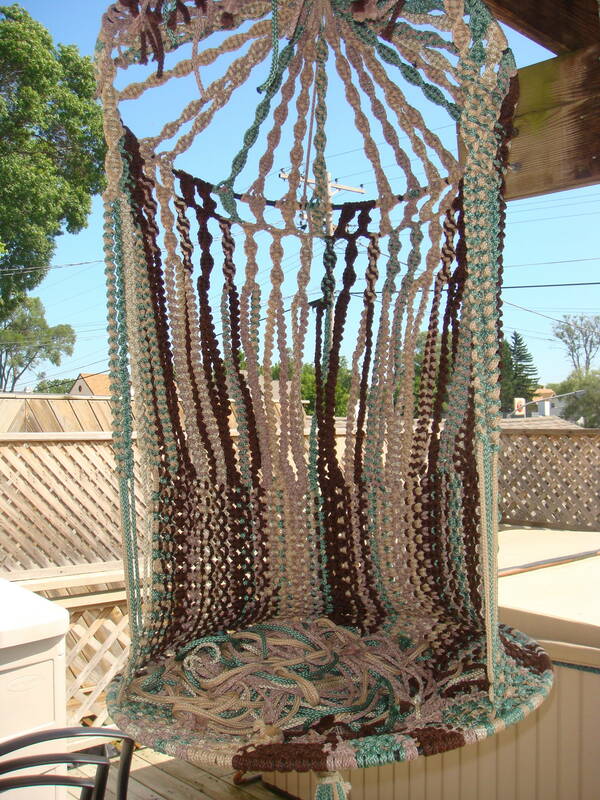 This entry was posted in Main Page and tagged etsy, hanging-chair, macrame. Bookmark the permalink. And I got the first purse in the present (not back in 1978). 🙂 I show it off proudly everyday! Love, Your little Sister! Thanks Mary. You are correct. I finished that first purse just two days before my sister’s birthday. I then realized it needed a good home. I will be making a couple more like that soon.